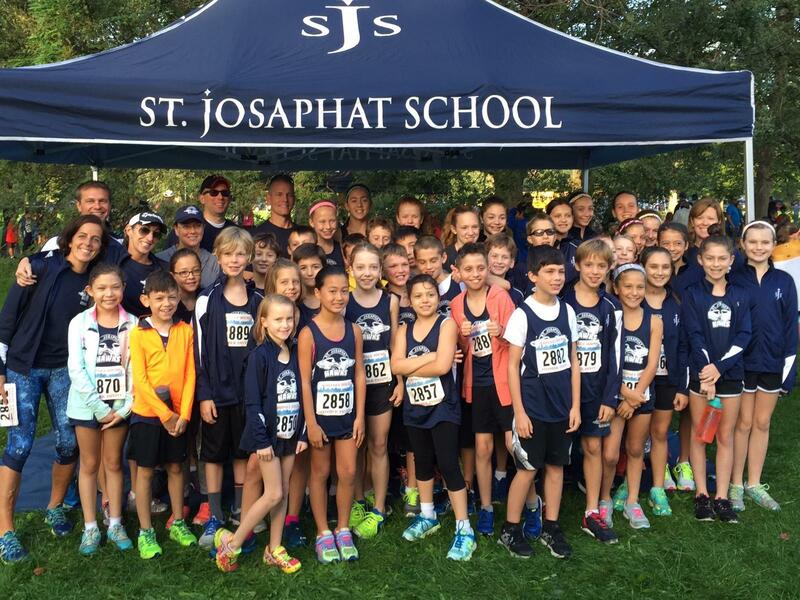 At St. Josaphat School we root the education of our students in Jesus’ teachings. 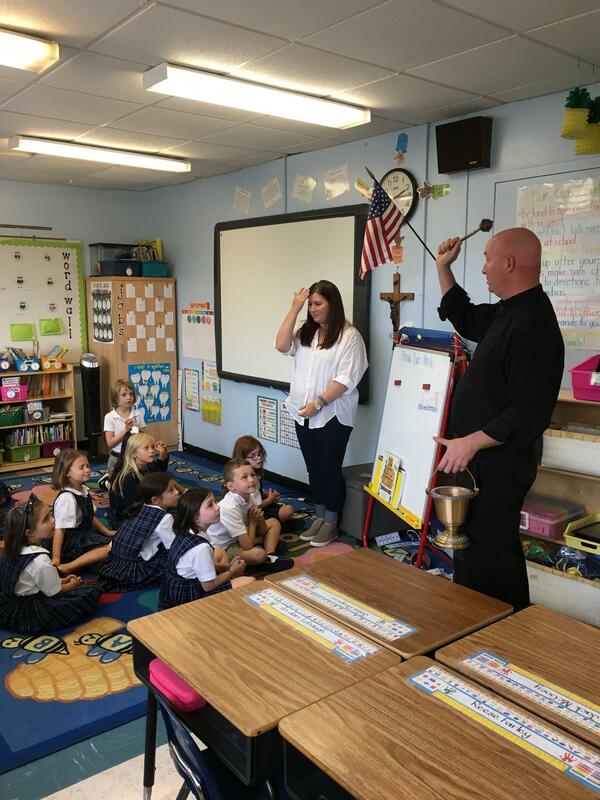 We are committed to helping our students grow in their knowledge of the Catholic faith, develop a personal relationship with God, and participate in the life of the Church through prayer and service. 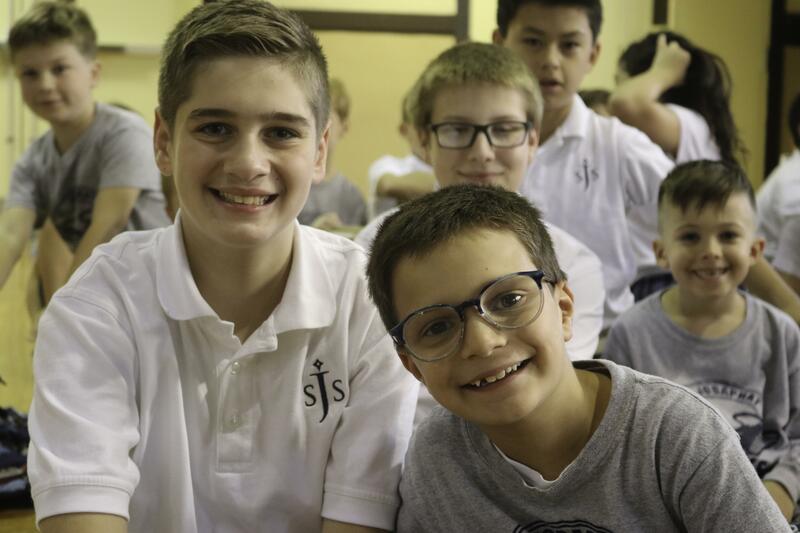 Religion class, daily prayer and weekly Mass, the celebration of the sacraments, and service projects are vital components of the SJS curriculum. 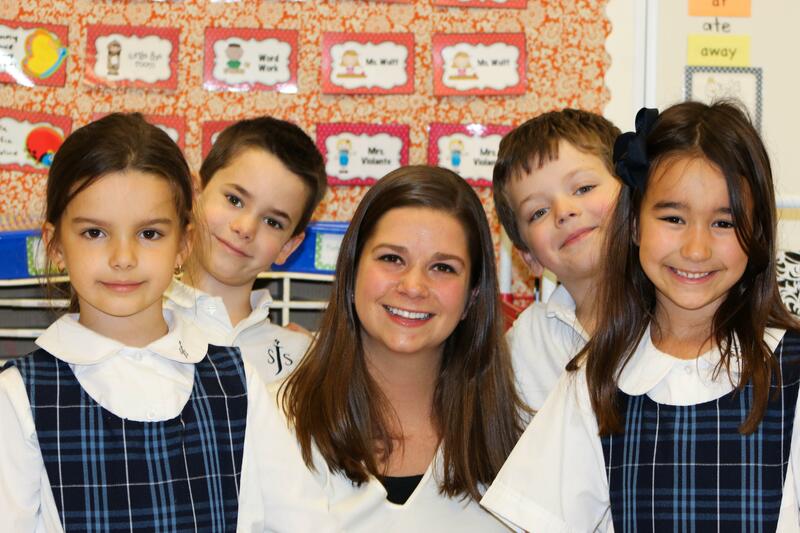 All students in Pre-K through eighth grade participate in daily religion classes. 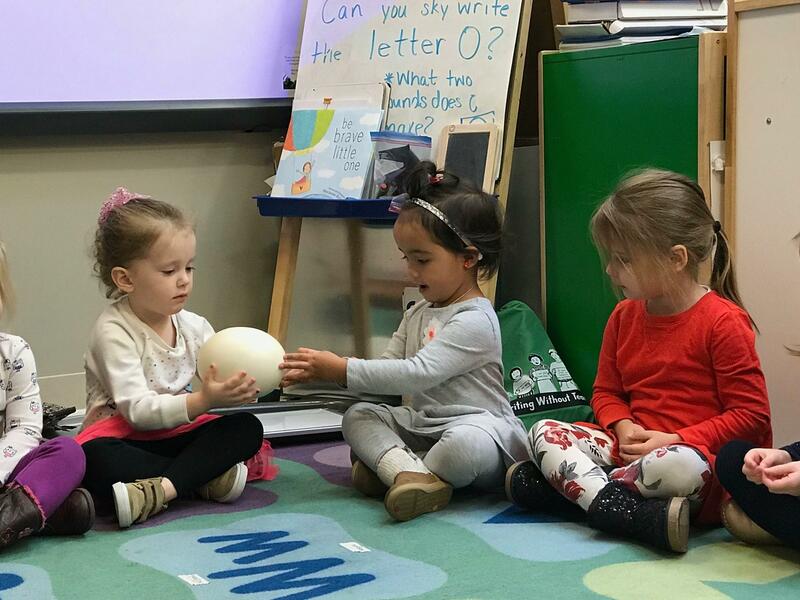 In early childhood grades, students learn about stories of God’s love and how God asks us to share that love with others. 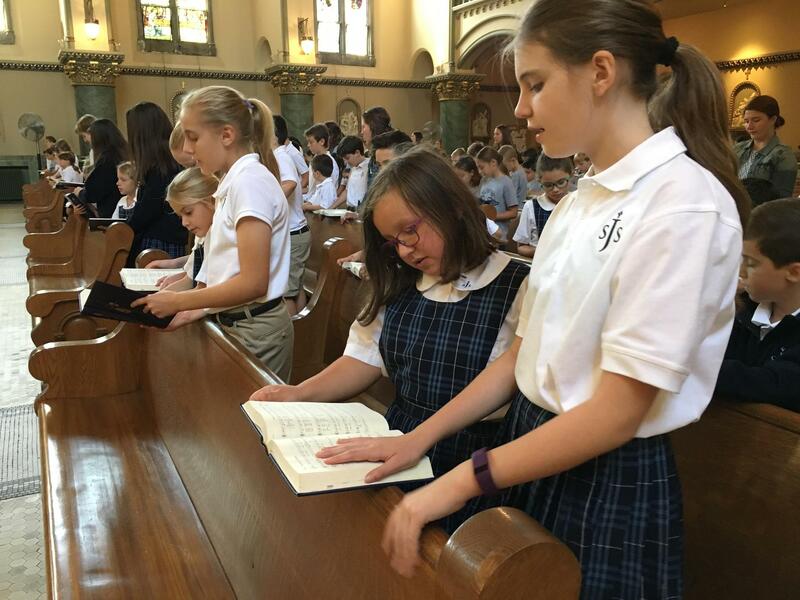 In primary grades, students begin to plan and prepare the weekly all-school Masses. 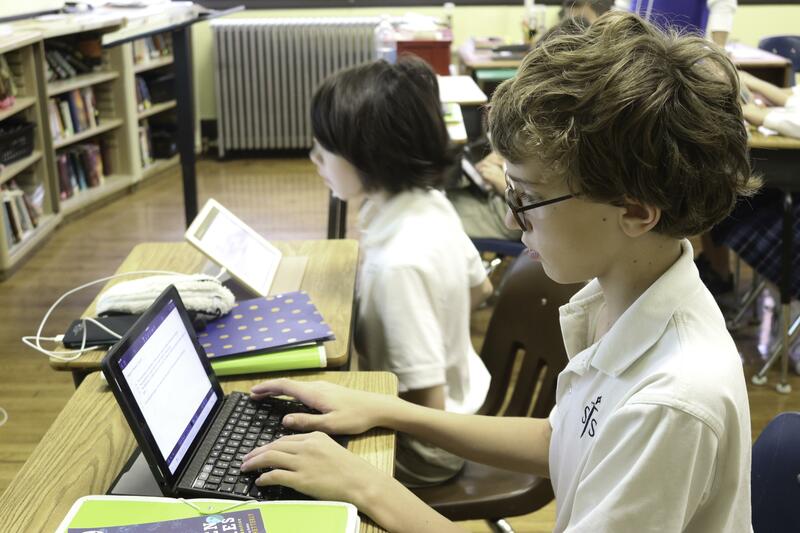 In intermediate grades, students study the lives of the saints and learn valuable lessons through Bible stories. 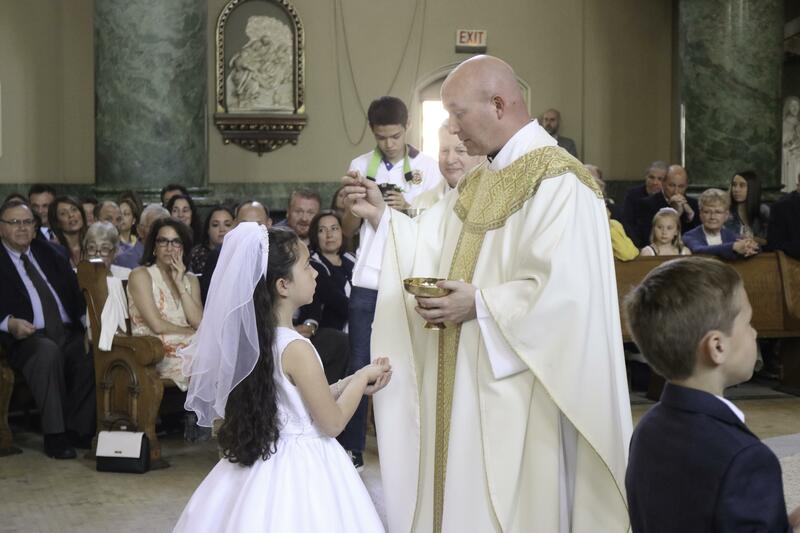 In junior high, students learn more about the celebration of the sacraments, as well as the stories of the Old Testament. Junior high students reflect on the Sunday Gospel message, take a greater leadership role in school liturgy, and participate in required service projects. Since Christian values are our priority, the habit of daily prayer is fostered in the classroom. A routine of prayer before class in the morning and again before dismissal is followed; grace is said before lunch. The Eucharistic Liturgy is a focal point of our Catholic educational community. 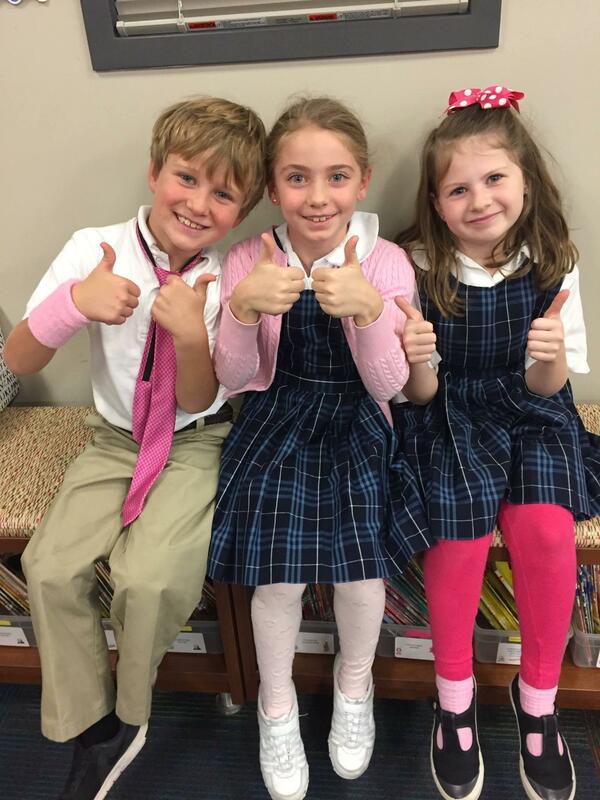 All students in kindergarten through 8th grade attend weekly Mass together with their prayer buddies. After Christmas, PreK-4 joins the school at mass once a month. Classes take turns in preparing and leading mass. Fr. Francis, our pastor, visits the class preparing the Mass to discuss the meanings of the readings and help the students prepare for their roles at Mass. Parents are always invited to attend school Masses. Our student leaders plan and lead Faith-Filled Friday assemblies every week. During Faith-Filled Friday assemblies, student leaders take turns sharing a reflection from the Gospel read at the all-school Mass and leading a prayer aligned with the theme from that Gospel. Faith-Filled Friday provides an opportunity for students to celebrate their school community, recognize the efforts of their teachers and peers, and build community with one another.